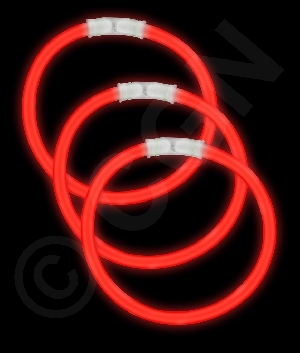 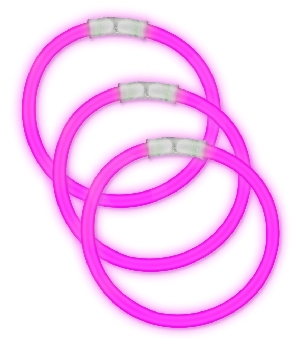 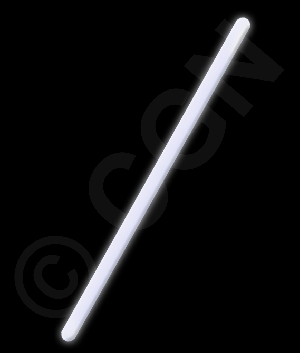 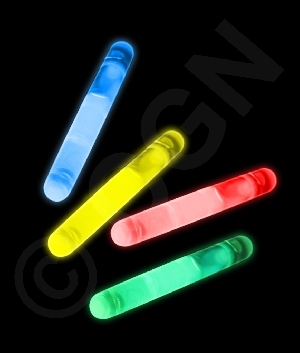 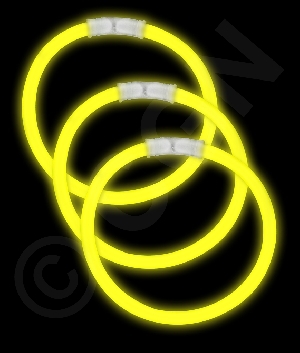 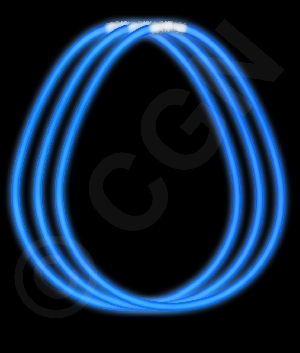 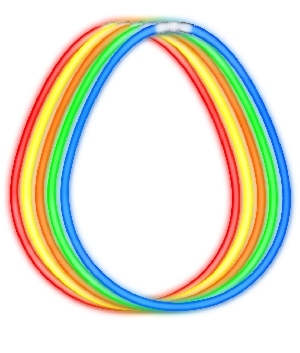 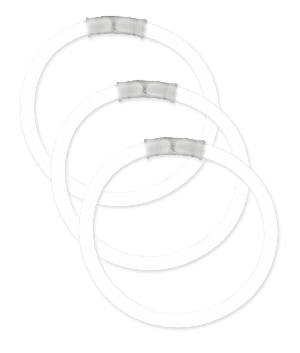 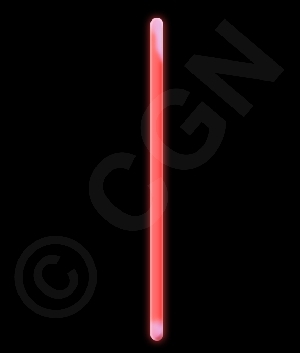 Our 6 inch premium white glow sticks are very bright and glow for a longer amount of time than our standard sticks do. 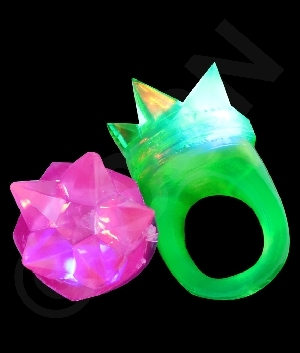 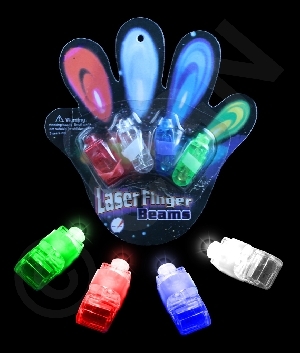 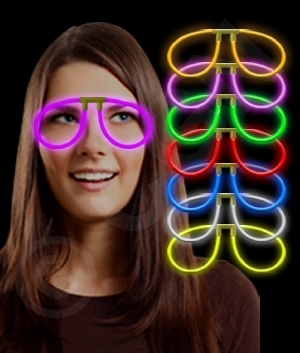 Perfect for a glow in the dark party! 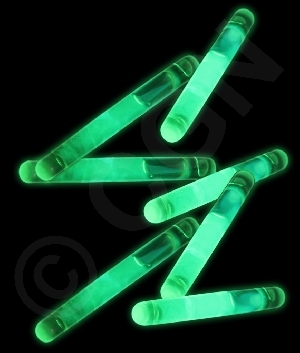 They measure approximately 6 inches long by 1.5 cm in diameter, and they glow once for 8-12 hours. 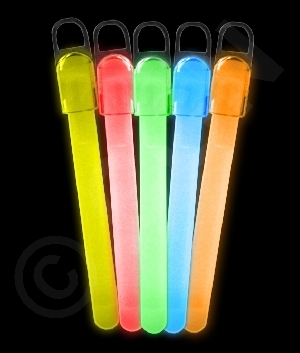 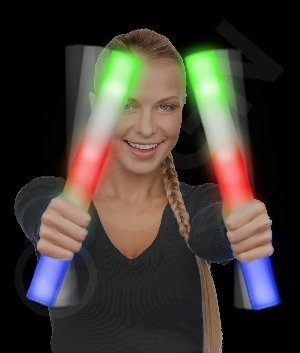 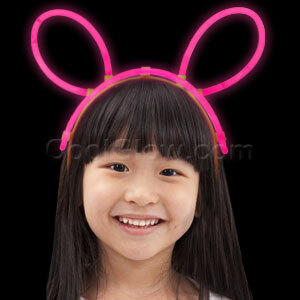 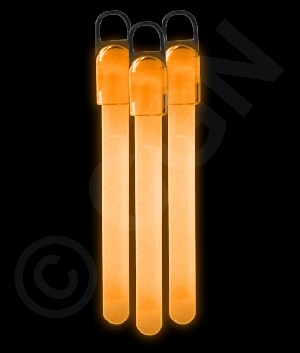 Each glow stick comes with a pre-attached hook and lanyard, which can be used to hang the stick. 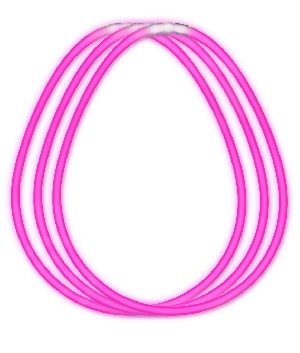 To activate the item, simply snap and shake it. 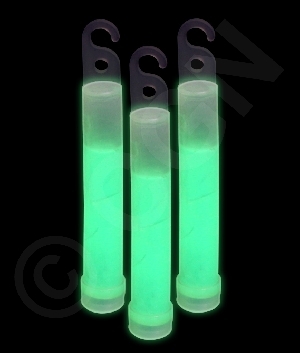 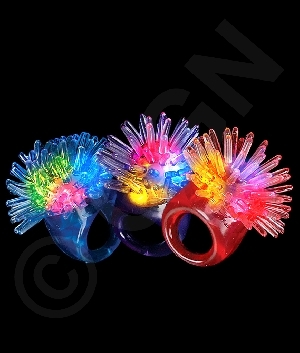 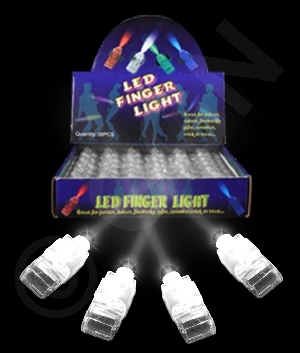 Sold by the box (25 glow sticks per box). 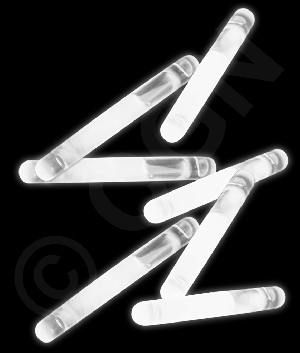 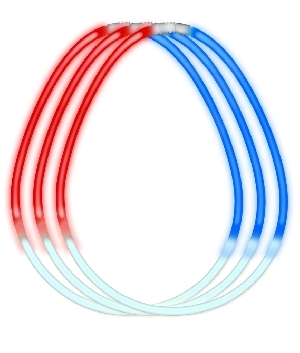 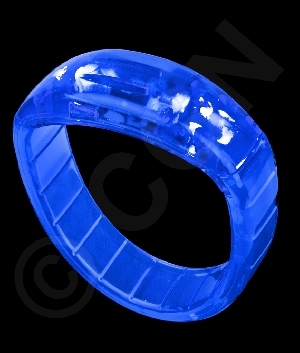 *Chemical glow white products have a light blue tint.